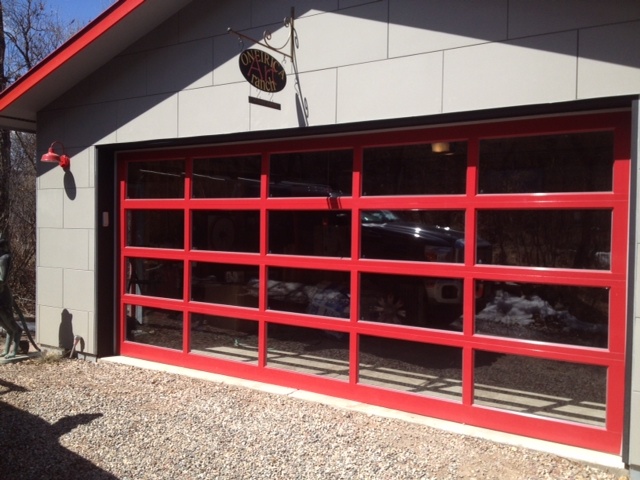 Bailey’s Garage Doors & More, Inc.
Jeff Bailey, President and Owner of Bailey’s Garage Doors & More, Inc., has over 25 years of sales and service experience in the residential and commercial garage door field. 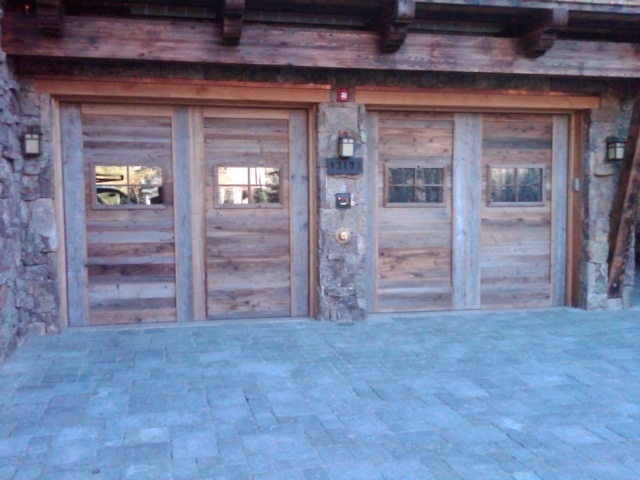 Bailey’s Garage Doors specializes in sales, service, and installation of steel insulated and non-insulated residential and commercial doors, and operators, as well as custom wood-sided doors. Proudly serving the Rifle, Colorado area from Aspen to Glenwood Springs, Vail to Parachute and everywhere in between. Call us at 970-876-0919 today to schedule a repair or quote a new door! We work with the top respected vendors in the industry. Learn more about your options here. We invite you to follow us on Facebook, visit our location in Rifle, Colorado or call us at 970-876-0919 today! © 2008-2018 Bailey’s Garage Doors & More, Inc. All Rights Reserved.